Make tax and accounting issues the least of your worries with the help of Harbin & Stough PC. Since 1984, we have been providing outstanding solutions to individuals and businesses in Tuscaloosa and Greensboro, AL, making us the trusted accounting company in the area. Take advantage of our services, and let us help you deal with your financial reports. Rest assured that we are equipped with the knowledge and experience to effectively address your needs. Why Choose Our Accounting Company? We are associated with the American Institute of Certified Public Accountants and Alabama Society of CPA’s. 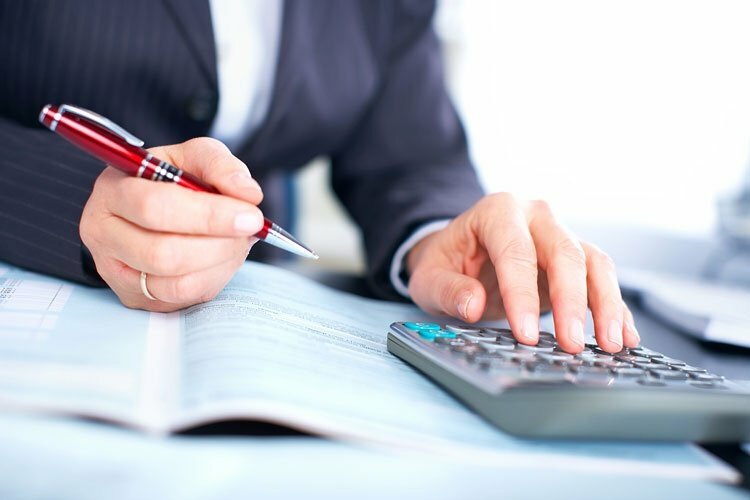 We have experienced certified public accountants. We offer convenient payment options. We offer our services at competitive service rates. We provide reliable tax and accounting services. Our certified public accountants, led by Richard P Harbin, CPA, Patricia L Stough, CPA, and Steven L. Kirk, CPA, are committed to delivering unparalleled tax and accounting solutions at rates that are easy on the pocketbook. 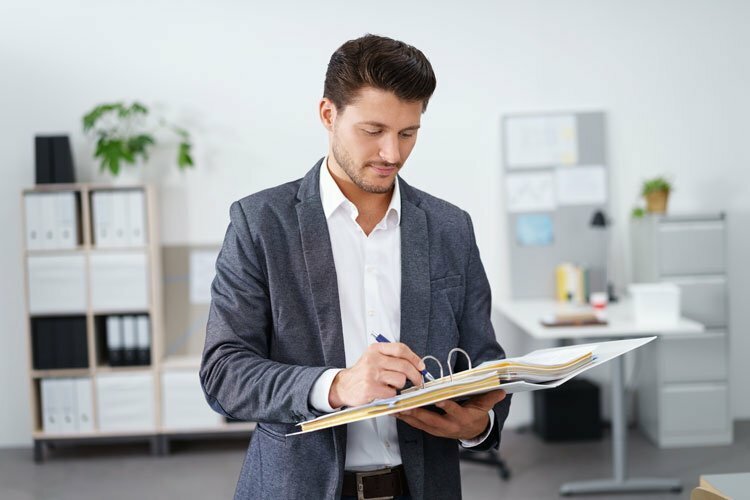 We understand the importance of providing you with a comprehensive report, which is why we make sure to go above and beyond to efficiently address your concerns. Book an appointment today! Contact us using the number listed on this website to learn more about our accounting firm.